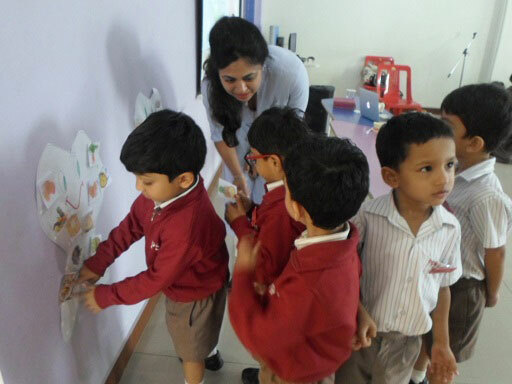 On 13 July 2018, the Kindergarten children had the opportunity to spend the day with a Dentist, Dr. Shilpa Agarwal. 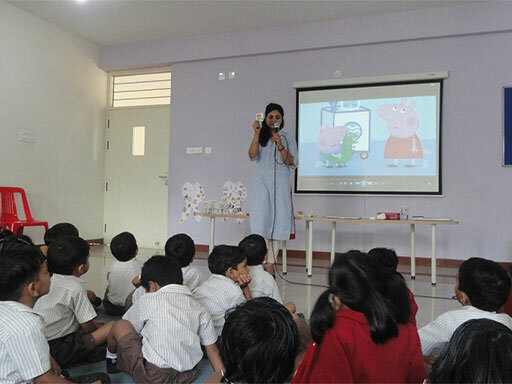 She volunteered as a parent educator to brief the kindergarten children on how to take care of their teeth as a part of the ‘Cleanliness week’. 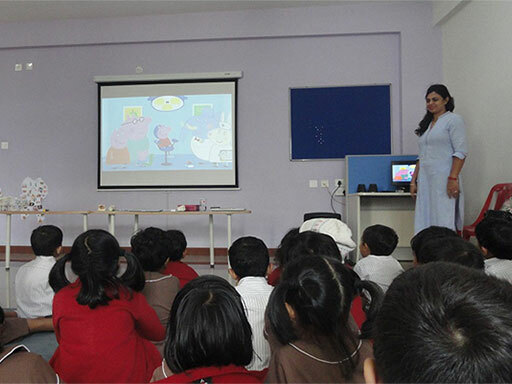 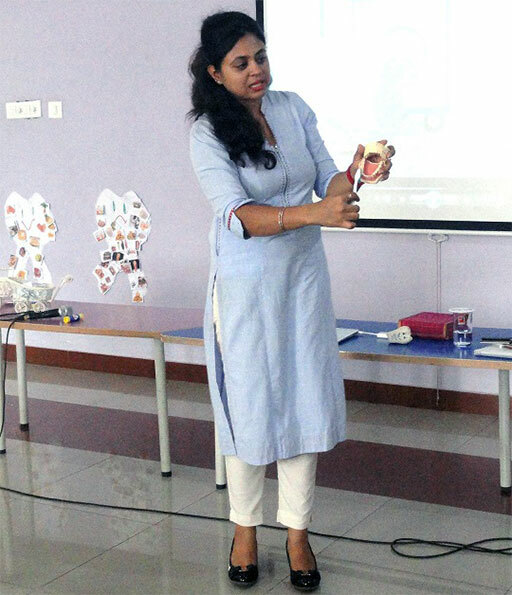 It was an interactive learning session for our little ones as they learnt about oral hygiene. 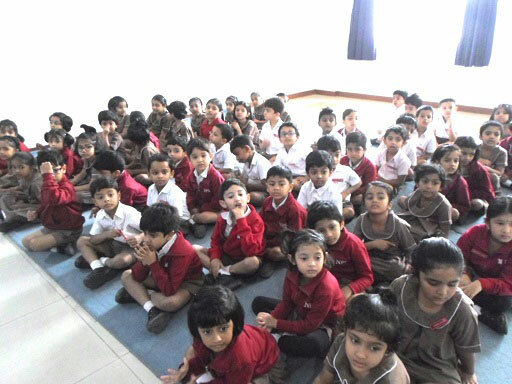 The children thoroughly enjoyed observing the model of the teeth.